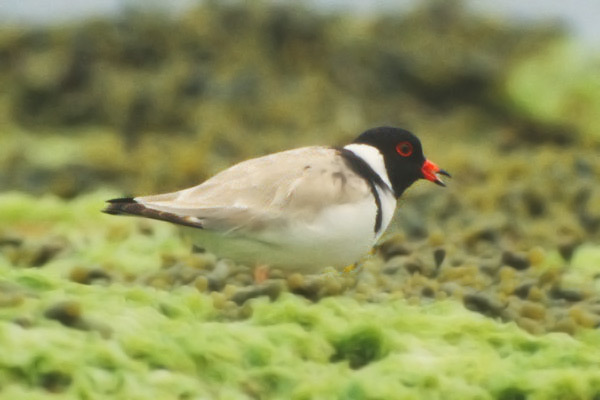 An endangered wader of South and West Australia, these attractive birds are often difficult to find. 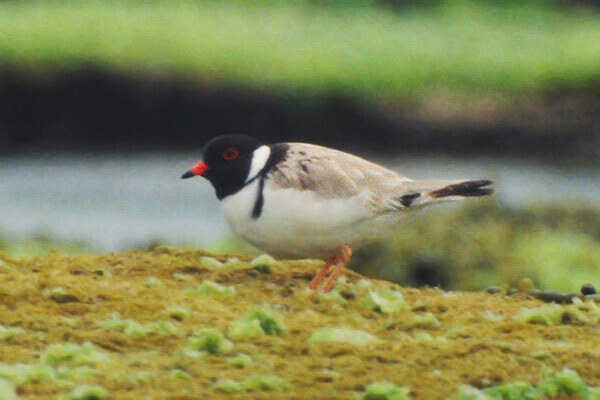 Distinctive in appearence, they don't seem particularly closely related to other plovers. Their preferred habitat is beaches and saline lake shores and they are very prone to human disturbance, a fact bought home to me when my subject was flushed by a dog-walker. They seem to be commonest in Tasmania.